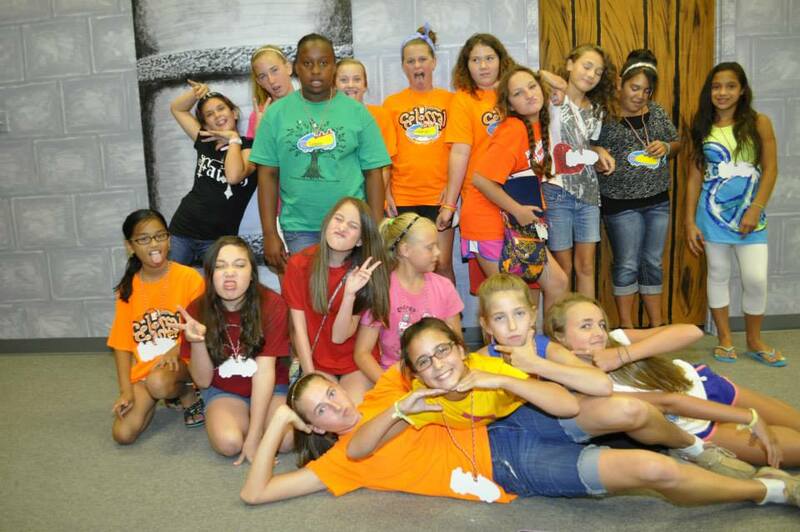 AWANA is a program for children ages 3 through 6th grade. This program focuses on the memorization of Bible verses. It is a complete program that helps to develop the character of each student who passes through the program. The children learn to work together to complete a task during their game time. During their Counsel time, they learn how to praise and worship our Lord while learning great life lessons that are relevant in today’s society. Then they have a handbook time where they memorize Bible verses. We now also have a 2-3 year-old group called Puggles. For information about AWANA or to sign up please contact Tonya Miller.